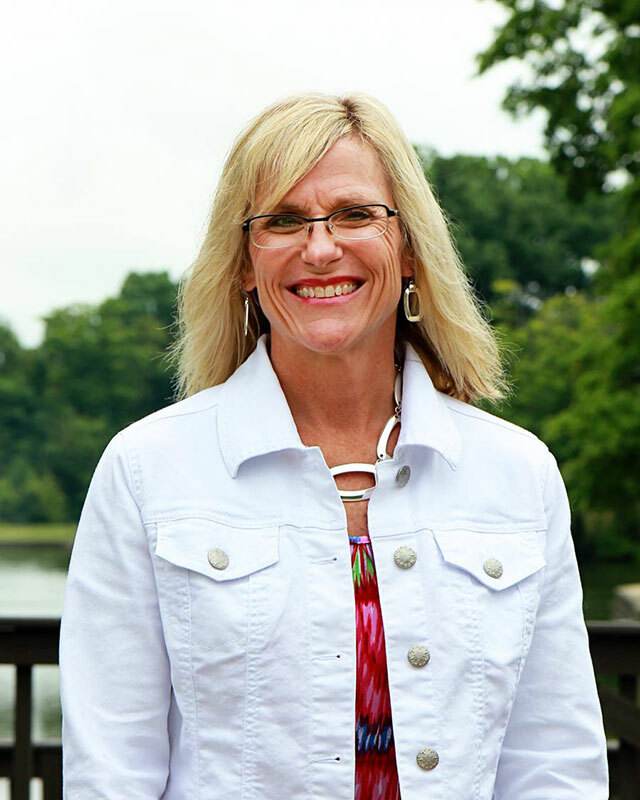 Kay Schwob has been the senior director of advancement operations since 2017. Prior to stepping into her current position, Kay served as the director of the Enterprise Resource Center at Huntington University for 14 years, where she used her experience in the staffing industry to place students in internships and job shadows. In addition to managing the internal operations of the Advancement Office, Kay currently is responsible for connecting community members and other outside individuals with investment opportunities at the University. The donations Kay coordinates make scholarships from the HU Foundation possible for Huntington County students. Originally from Houston, Kay now lives in Andrews with her husband, Mark (’84), two sons, Heaston (’17) and Hunter (’20), and three dogs. Kay graduated from Sam Houston State University in 1984 with a degree in fashion merchandising. When she is not at work, Kay enjoys working out, reading and baking.